Now there is a decision made for my assignment in Västernorrland next year. It will be to write a children’s opera for the opera students at Kapellsbergs Music school in Härnösand. The orchestra will be The Nordic Chamber Orchestra. 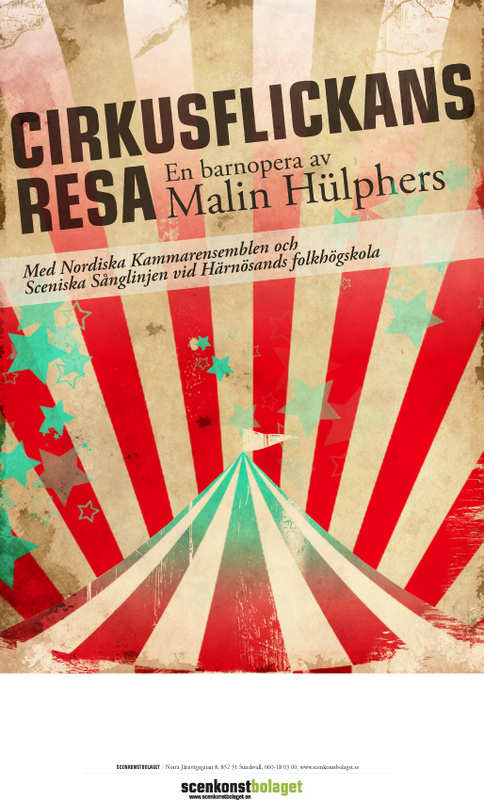 There is not enough time to make a complet new story, so the plan is to make a new version of “Cirkusflickans resa” (”The Journey of a Circus Girl”) – an opera a wrote a few years ago. The remake will turn two characters into eight (!) and the orchetra-size from seven to ten. It’s hard to find pieces for operastudents. I mean smaller pieces with many characters. This might be a contribution in this matter. August 5, and the new season started. First of all summerguest at P4 Västernorrland. Click here to listen. As well we discussed the commission for next year. Another music video, an opera for children, projects with students. A lot of meetings booked the 19 september. I’ll come back after that and tell you more. On my way to Vara conserthall for the “Kryp-premiere”. 6 dancers and 14 musicians on stage. The theme is insects…. 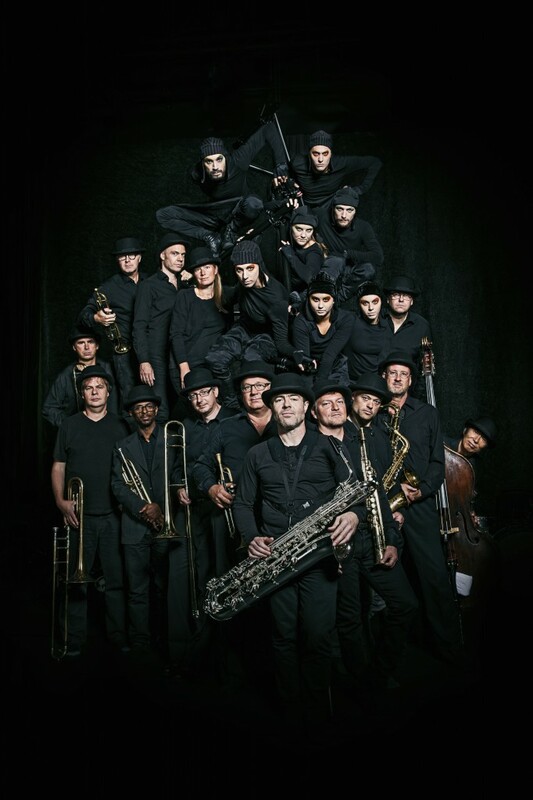 My music is performed by Bohuslän Big Band and the choreographer is Camilla Ekelöf.